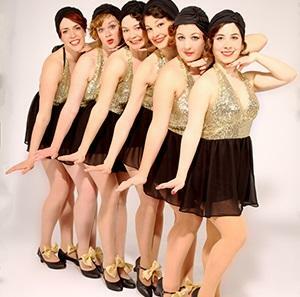 Inspired by the roaring 20s, the award winning Dixie’s are a vintage showgirl troupe whose high-energy performances perfectly capture the spirit of the jazz age. 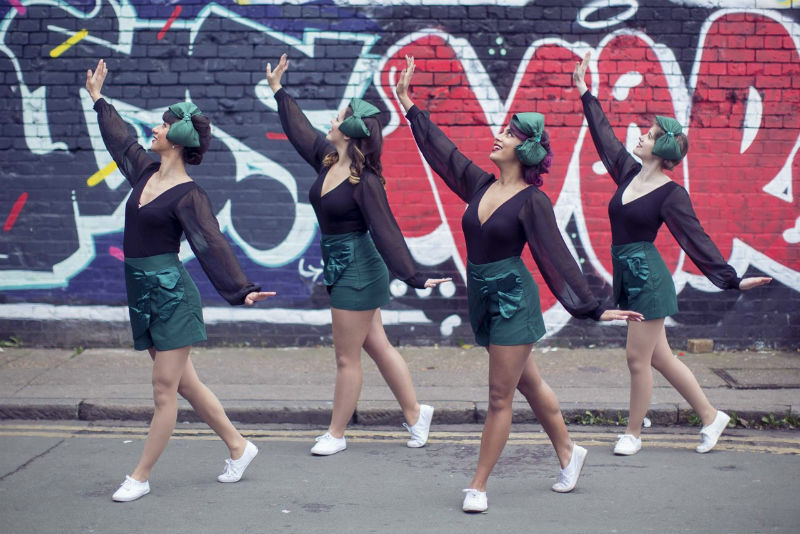 With their intoxicating combination of authentic jazz dance, remarkable formation work, refreshing feistiness, and unmistakable sass, the Dixies are fast becoming London’s most desirable showgirl troupe. 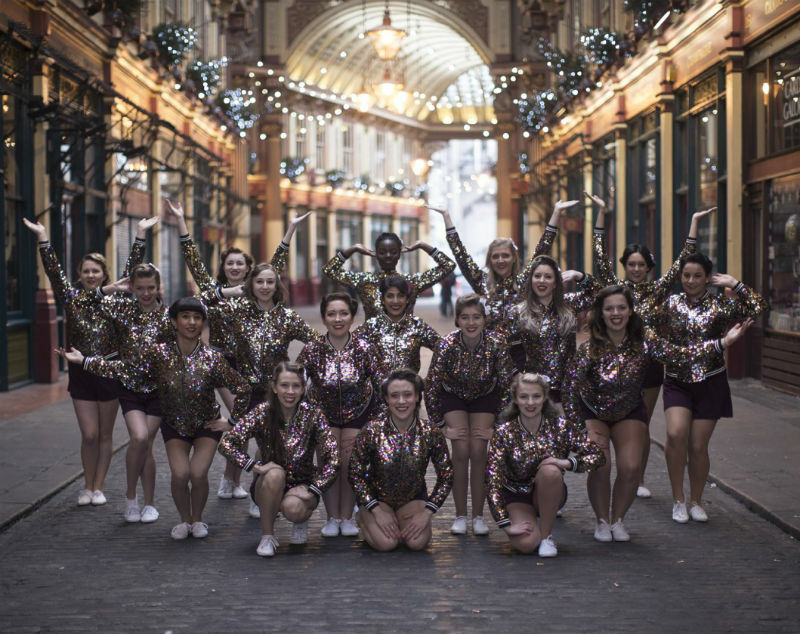 In addition to larger performance work, and being a part of Swing Patrol London, the Dixies can also be hired to perform at private parties, corporate events, hen dos or theme nights. 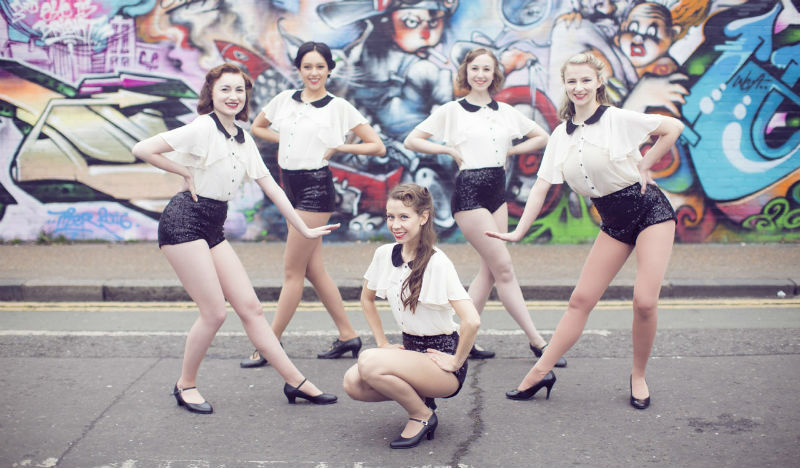 Originating in early 2013, the Dixies have already won first place at the European Swing Dance Championships and have performed at the Palace Theatre, the Breast Cancer Care Fashion Show and the London Swing Festival to name but a few. 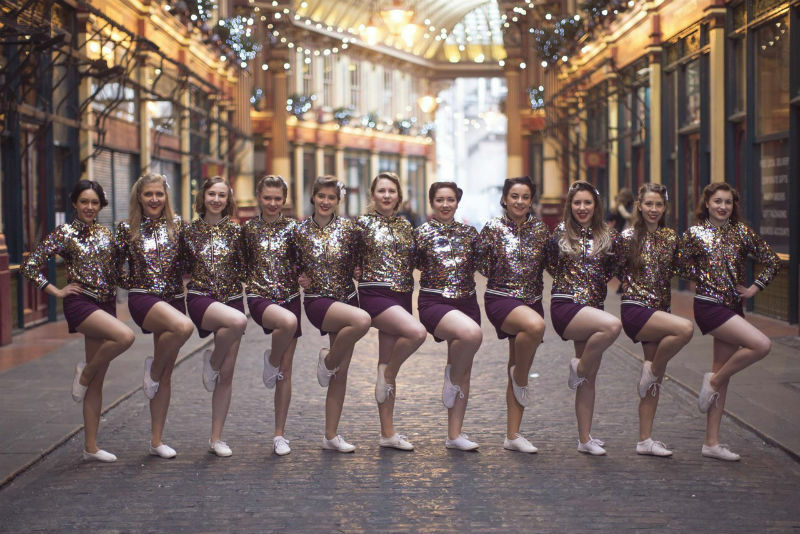 Many of the team are experienced dance teachers through Swing Patrol who excel in getting guests up and dancing. The Dixie enthusiasm is as infectious as it is joyous! The performance times vary, depending on the nature of the event. 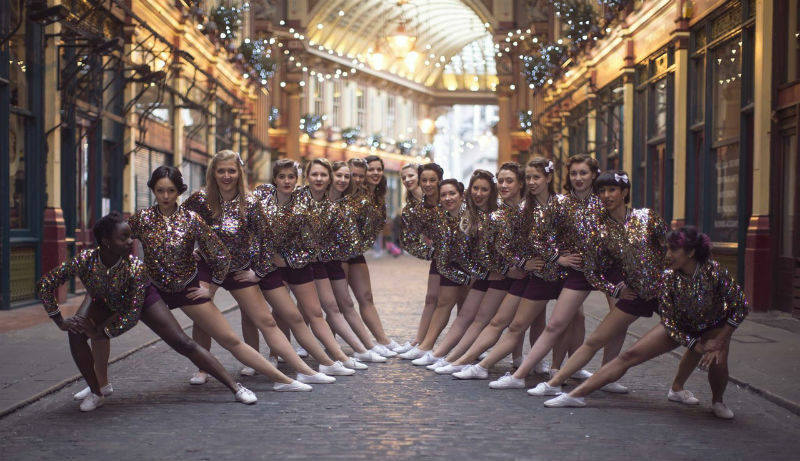 The Dixies can create something specific and unique for each event but also have some pre-choreographed routines. Each separate routine lasts approximately 3 minutes. The Dixies are fabulous. 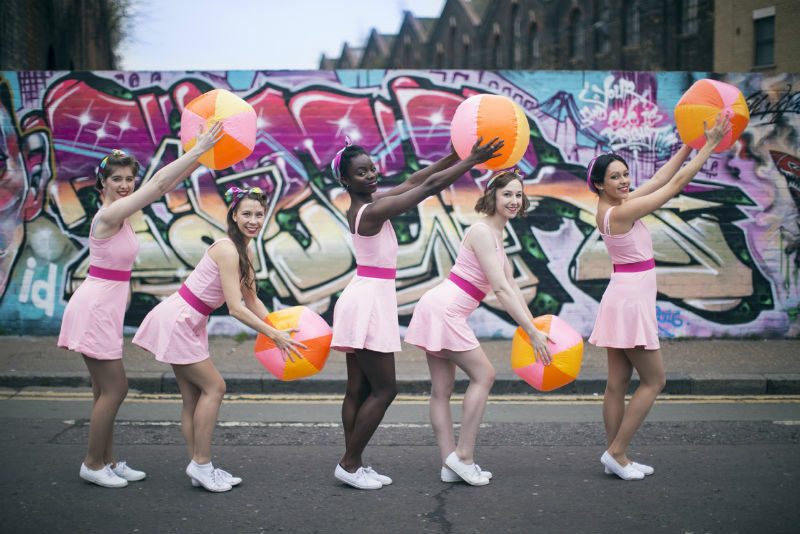 Consummate professionals and outstanding dancers, they never fail to get an audience engaged and excited. We love you! I can’t thank you enough for your incredible performance at the show yesterday! You were brilliant!! Everyone loved your performance. You were so prepared with your rehearsal and music etc. and performance that totally made use of the catwalk in a fabulous way. Your support of the show means so, so much to us and I honestly can’t thank you enough. Thank you to you all for putting on such a fine show. Your dancing skills were the envy of everyone and you all hit the mark with the tone perfectly. There is no doubt that you all added a real sense of liveliness and class to the place. Really great work! 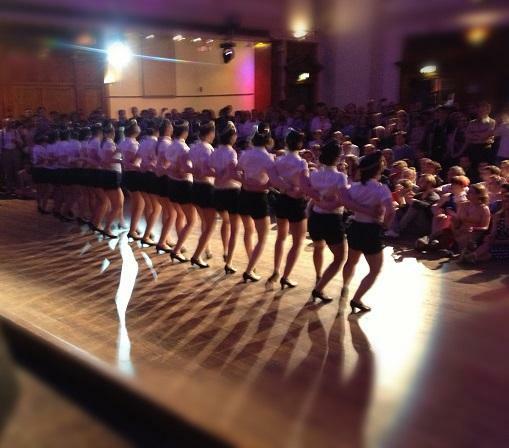 Thank you so much for the outstanding performance at the recent London Swing Festival. Your routine was flawless and set a great atmosphere. Everyone loved the whole segment with great theming, brilliant costumes and the perfect blend of humour and great dancing. Congratulations to you all. I just wanted to say a massive thank you for coming out last night to rock the stage – and the pavement! Your sterling efforts were hugely appreciated and the crowd loved you. Thanks again so much to all the Dixies for a great night on Tuesday. There was a real buzz and it was very cool to see the customers get up and join in.